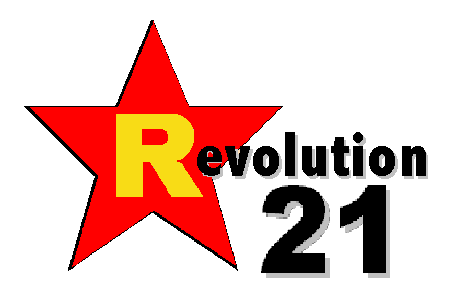 Revolution 21's Blog for the People: Oh, no! Don't let the house fall down! There was a crooked man and he had a crooked smile. Had some crooked fortune and he walked a crooked mile. Had a crooked cat, and he had a crooked mouse. And after Miss Katrina, they left their crooked house. Ah, ah! Oh, no, don't let the rain come down! Ah, ah! Oh, no, don't let the rain come down! Ah, ah! Oh, no, don't let the rain come down! My roof's got a hole in it and I might drown! Oh, yes, my roof's got a hole in it and I might drown! And when Isaac's rain came down -- and when his wind blew hard -- the crooked, empty house came down, and the neighbors' house was jarred. It gave those neighbor folks a start. It made their house a mess. For the crooked, empty house could not pass the acid test! And then the shutterbug from New Orleans' Picayune came to snap this picture and, thus, I cribbed this tune. For a fallen, crooked house comes but once in a blue moon!